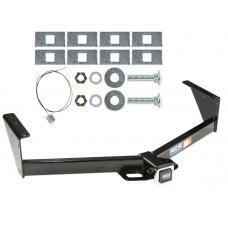 This Hitch Fits The Following Vehicles: 2008 - 2016 Chrysler, Town & Country, All Styles 2008.. 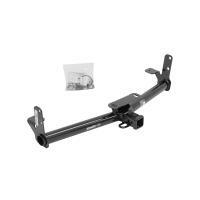 This Hitch Fits The Following Vehicles: 2008 - 2016 Chrysler, Town & Country, All Styles .. 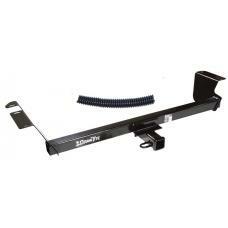 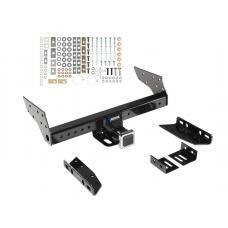 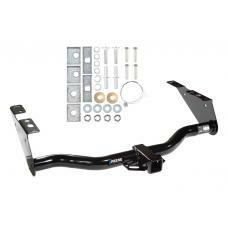 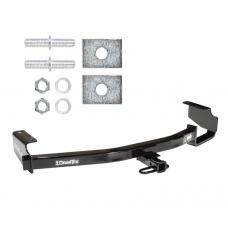 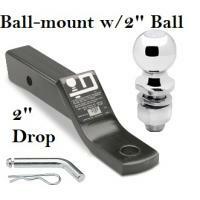 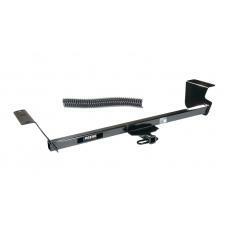 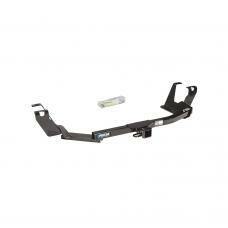 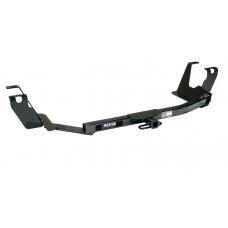 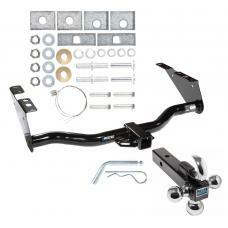 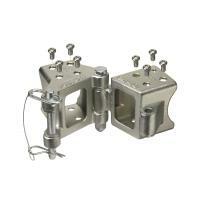 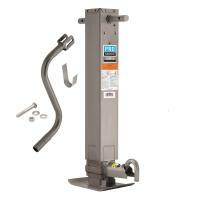 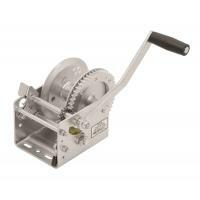 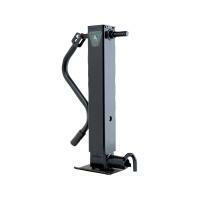 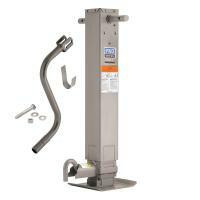 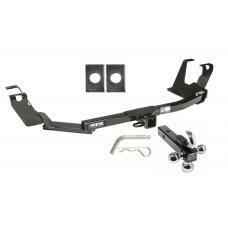 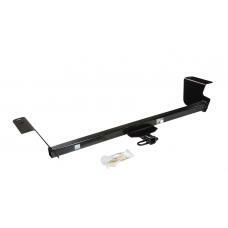 This Hitch Fits The Following Vehicles: 2005 - 2007 Chrysler, Town & Country, w/Stow & Go Seat.. 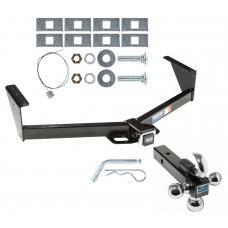 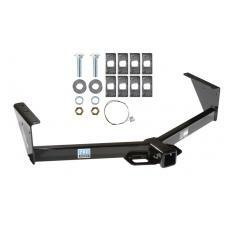 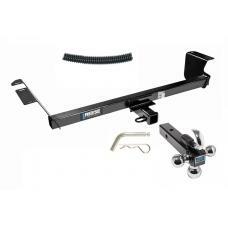 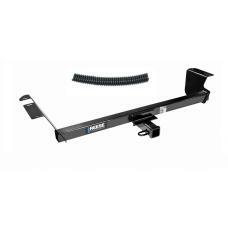 This Hitch Fits The Following Vehicles: ​ 2005 - 2007 Chrysler, Town & Country, w/Stow & Go Sea..
Reese Trailer Tow Hitch Receiver For 05-07 Dodge Grand Caravan Chrysler Town Country w/Tri-Ball Triple Ball 1-7/8" 2" 2-5/16"
Reese Trailer Tow Hitch Receiver For 08-19 Dodge Grand Caravan 08-16 Chrysler Town Country w/Tri-Ball Triple Ball 1-7/8" 2" 2-5/16"